ALICIA KEYS served as the host of the 61st Grammy Awards on Sunday night (Feb. 10) in Los Angeles. Leading up to her hosting gig, Keys and her husband/producer Swizz Beatz have been teasing fans that new music would be on the way soon. 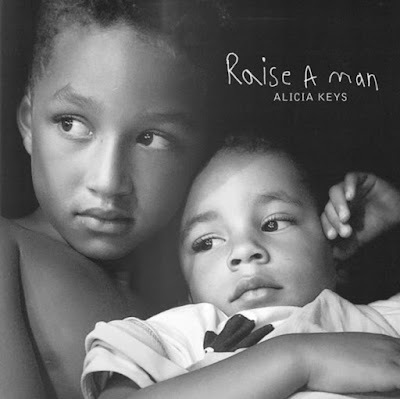 As music's biggest night was wrapping up, Keys decided to drop her six-minute heartfelt composition called, "Raise A Man". "Raise A Man" is available on all digital music streaming platforms.